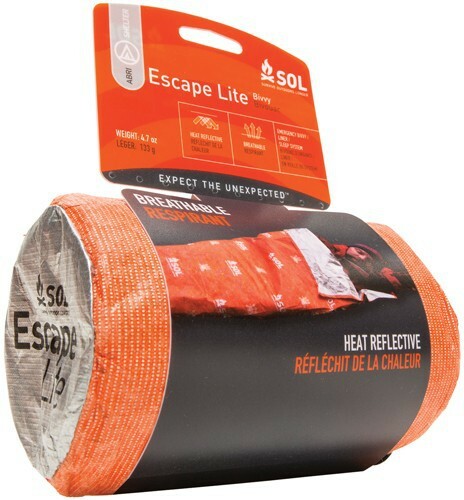 SOL Escape Lite Bivvy: Heat Reflective. Breathable. 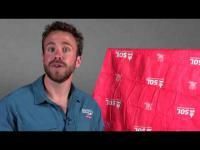 Emergency bivvy / Liner / Sleep System. Heat Reflective. Breathable. 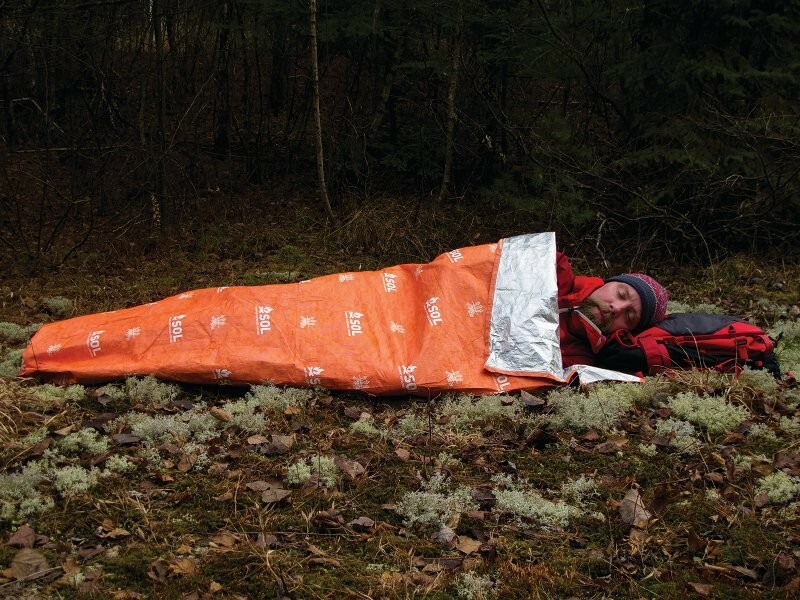 Emergency bivvy / Liner / Sleep System. Incredibly versatile and only 155g, the Escape Lite Bivvy can be a lightweight bivvy one night and a warmth-enhancing sleeping bag liner the next.